You’ve got a domain name, your website is set up and your products are loaded. Surely that’s all you need to start killing it with your amazing products, right? Not necessarily. Branding your online store can be crucial to success. Unless your products go viral out of nowhere or you have incredible luck, you’re going to have to put some work into your store’s image. The good news is that this work will not only help you sell your products, it will also aid you in every other aspect of your business. So let’s dive in! 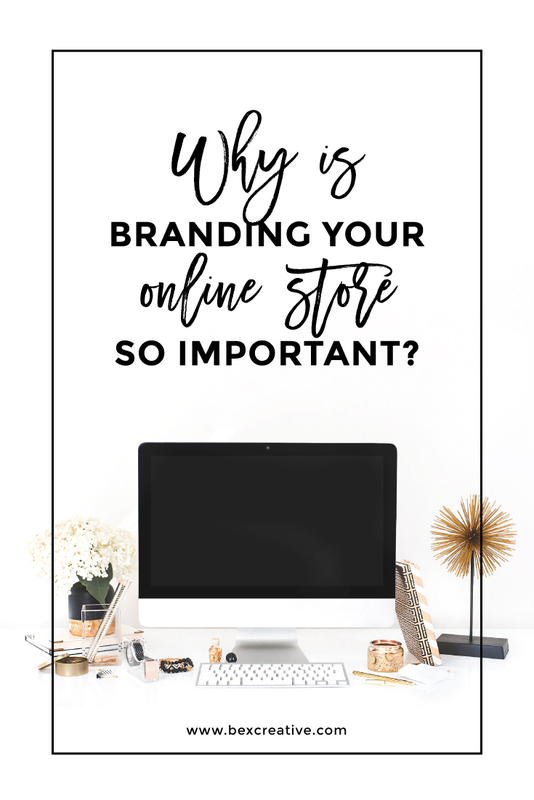 Branding your Online Store: Why? Have a look at the images below and see if you can recognize these brands. These brands are recognizable not only because of a logo, but because of how they choose to make their audience feel. They do this through their photography, through the styling of their products and even through the products themselves. They don’t just offer anything to their audience, they offer very specific things that are unique to them. Branding your online store isn’t about using your favorite fonts and the colors you enjoy most, slapped together with a pretty logo. To brand your store, you have to think about your audience and give them more than just your products. You want to give them an experience! Think about your favorite place to shop. How does it feel when you step into that store? Do you feel like you’re a “certain” type of person? Maybe they make you feel hip and young. Perhaps they make you feel classy and sophisticated, and every item they have in their store tells a story you want to be a part of. They make it easy for you to pay $30 for a beautiful candle or $75 for a shirt because they’re not just a shirt and candle, they’re items that tell your sophisticated story. That is exactly why branding is important. Because if you brand your online store properly, you’re going to make your audience want to be part of the “story” your brand is telling. When you think of an “experience”, you might be inclined to think that it’s something you create in a brick and mortar store not an online shop right? 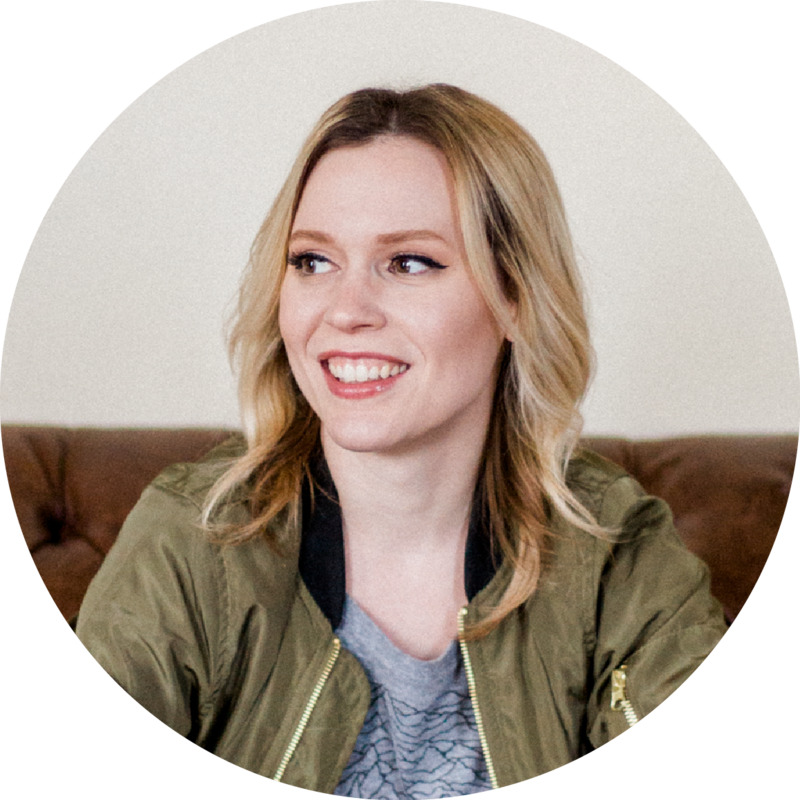 The truth is, you can create an experience online just as much as you create it in a physical store. An example of a branded online experience that I think is genius is Kiel James Patrick. 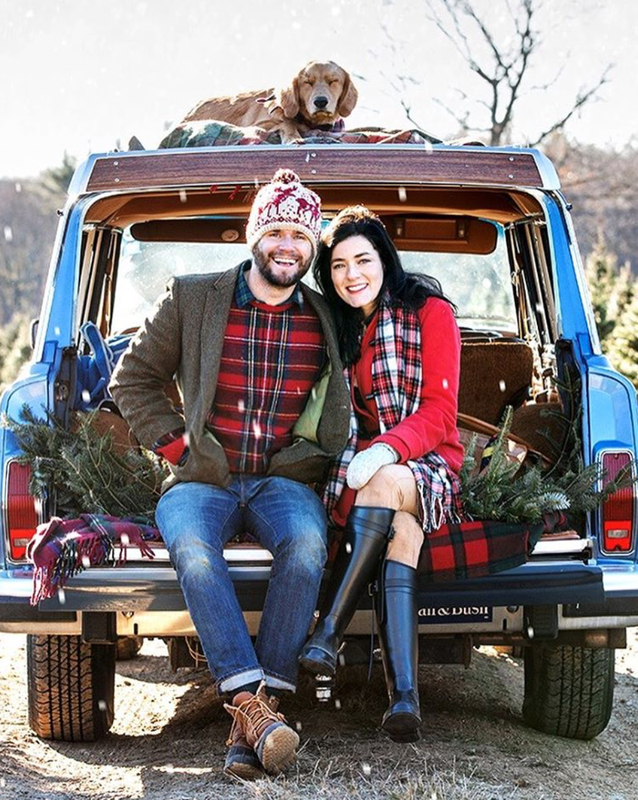 These two 30 something year-old high school sweethearts started off by making rope bracelets in their parents’ garage. They had a love for vintage clothing and found that it sold better in their shop when they modeled it. Once they pieced two and two together, they created a brand around a lifestyle that has taken them on a whirlwind path of success, landing them partnerships with Brook Brothers and having their Instagram fans compare him to a young Ralph Lauren. So what does Kiel James Patrick do differently? Basically, they paint a picture of a lifestyle that many people want to live. It started off with nautical rope bracelets and turned into a full clothing line. Instead of investing money in advertising, he and his wife rent lavish mansions and have parties with friends. They snap photos of these parties and gatherings, and create a lifestyle that has earned him half a million followers on Instagram! They promote an American lifestyle that many want to be a part of, and they do it incredibly well. If you read that article, you’ll learn that the lifestyle he portrays is not really his own. He didn’t go to college, much less an Ivy League College and he doesn’t come from “old money”. Patrick isn’t even his last name! He simply took a love of vintage clothing and the nautical scene and branded his store to deliver this experience to his fans, who almost always become customers. Branding your Online Store: How can you do it? So since I’m guessing you don’t have the budget to rent out a couple of mansions for the summer and shoot yourself with your products, let’s talk about some things you CAN do when branding your online store. Photography is one of the most important tools you have when creating a branded ONLINE experience. Your audience isn’t there with you, they can’t hold your products in their hands, so photos are their portal to the experience you’re trying to give them. Learn how to use your equipment well, whether you’re using a camera or phone. If you use a camera, make sure you know how to use it and what it can do. I recommend shooting manually, establishing your shots and focusing them yourself. Learn about lighting and how that affects your photography, so that you can create the kind of photography you want to use to portray your brand. Invest some time in learning not just about photography, but how to tell a visual story, with classes like this one. 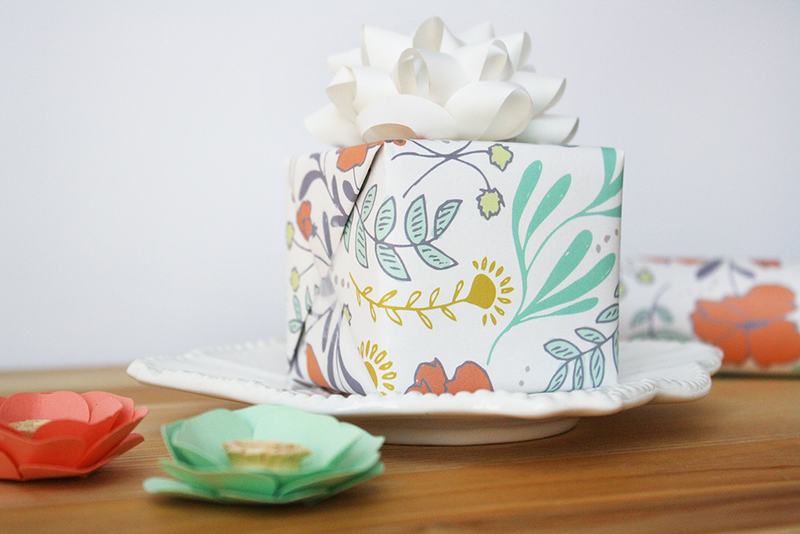 And check out this class to learn how to DIY a lightbox so you can shoot your products! Styling is another important tool. Without it, your photography could be lacking. 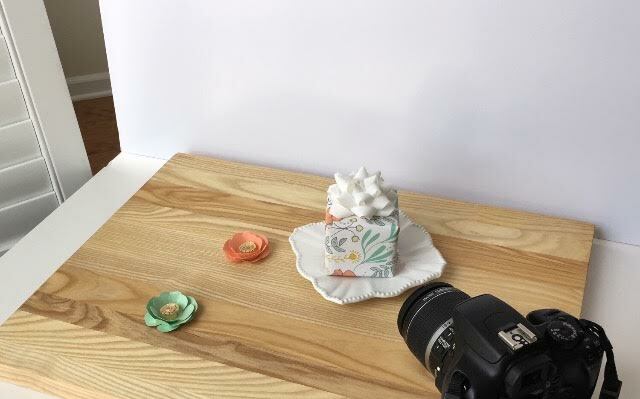 Styling photos is something that can make your brand stand out from the others. 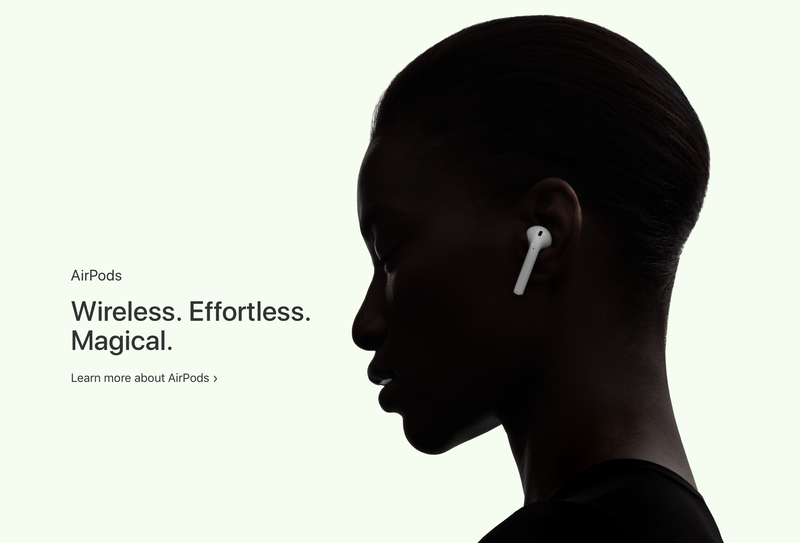 Develop a product style and photography technique to make your images and products instantly recognizable even if you’re in a saturated market. 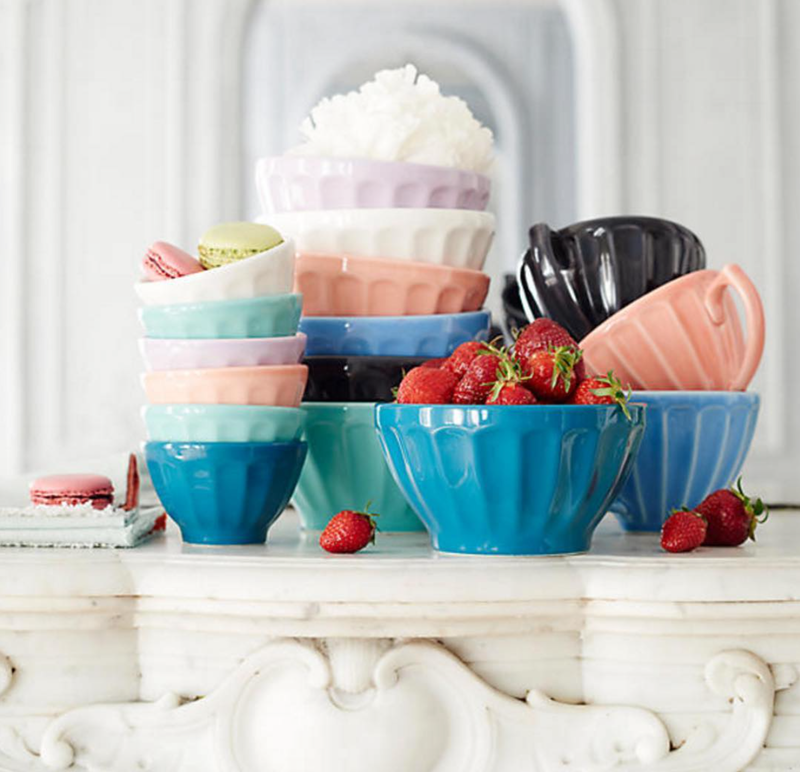 To learn more about styling your photos, have a look at this article from Decor8. Words can also paint a picture for your audience, so copy is a very important ingredient when branding your online store. What are the words that you use to describe your products when you talk about them in an interview? How do you welcome your audience into your site? How do you describe your products in your listings? These are all opportunities for you to start building language that evokes feelings in your audience. Is your language lively and fun? Is it snarky and sarcastic? These words speak to your audience and help make them comfortable with your brand. They also help make purchasing your products the next logical step, because they become a part of their story. Of course, the piece that’s mentioned most often is design. Design is the umbrella under which all the other parts of branding reside. Deciding on your brand’s direction will inform the lighting in your photography, your product styling, the copy you use, where you advertise, how you advertise, etc. Included in design are things like font styles, color palettes and the graphics you use. It’s imperative that you create a cohesive brand image that your audience can relate to and identify quickly. Do this by creating a style guide to follow so that all your branding looks the same throughout your website, advertising and social media. When you get all these pieces working together well, that’s when your audience will recognize you. When the story you’re painting becomes theirs, then buying from you becomes second nature. Great read! Branding is really important to any type of business you have, whether you have an online store or a physical store. It helps people to recognise that it’s YOU.